Our one-time classes will turn up the heat in your fitness program. Wednesday, Apr. 3 and 10, 5:30-6:30pm, Instructor Chris C.
Practice includes mat exercises to strengthen and lengthen muscles with a focus on core conditioning. All levels are welcome. Sunday, Apr. 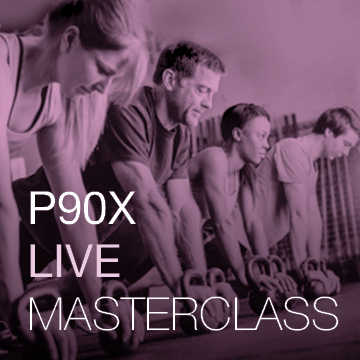 7, 9:30-10:30am, Instructor Steve D.
Get it all in one workout: cardio, strength and core. BRING IT! Sunday, Apr. 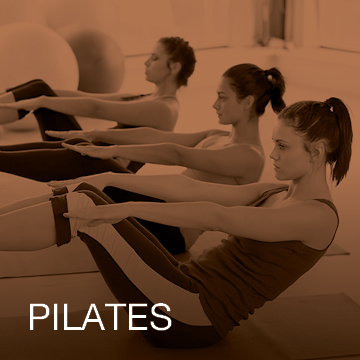 7, 10:30-11:30am, Instructor Anne B. 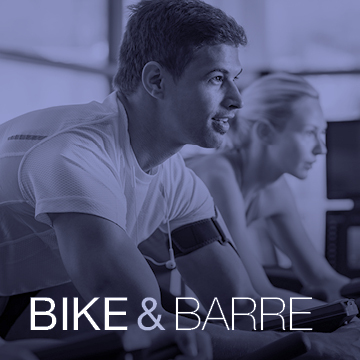 In this fun fusion class, you'll first work up a sweat by biking to the beat of the music, followed by some muscle-quivering barre work using the bike as your prop. Friday, Apr. 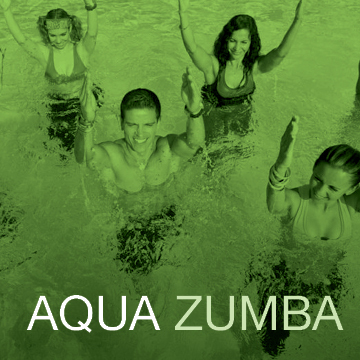 12 and 26, Noon-1pm, Instructor Johnny K.
This high-energy, low-impact workout blends the fun of Zumba with water resistance for one pool party you shouldn't miss. Just add water and shake! Saturday, Apr. 13, 11am, Instructor Stacey L.
Thursday, Apr. 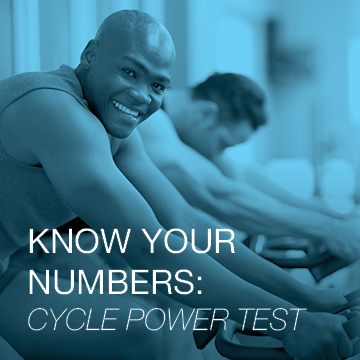 25, 12:10pm, Instructor Lori G.
This short guided test will establish your FTP (Functional Threshold Power) number which you can program into the cycle console before each ride for the most accurate power reading during your workout. Saturday, Apr. 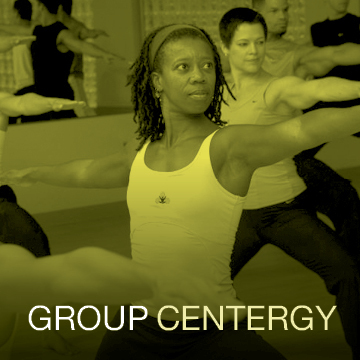 20, 1-2pm, Instructor Kaci G.
Friday, Apr. 26, 11:15am-12:15pm, Instructor Kaci G.
This class incorporates yoga and Pilates fundamentals with athletic training for balance, mobility, flexibility and the core. Wednesday, Apr. 17, 4:45-5:40pm, Instructor Bronwen H.
Wednesday, Apr. 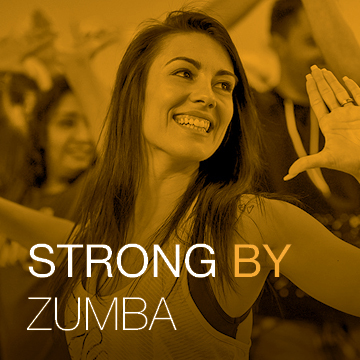 24, 4:45-5:40pm, Instructor Bronwen H.
Kick it up a notch in Strong by Zumba! The music is specfically desgiend to drive the intensity for a challenging progression that provides a HIIT-style total body workout using only your body weight.